The ROCK group which I like and which was influenced by JAZZ is introduced. Beatles As long as a regular board is heard into Beatles's group itself, jazz is not performing. However, that in which Beatles's music was also performed considerably and influenced not only a lock but the jazz community has a fairly large jazz musician. 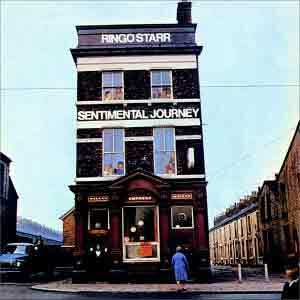 However, when it becomes a solo, John Lennon also has that there was exchange with Miles Davis, and Ringo starr and the thing which has sung the standard number of jazz. 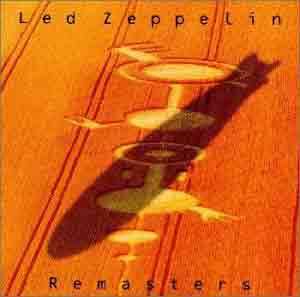 The things used as Zeppelin's mother's body are a band used as that tradition, and Yardbirds. The name of the Yardbirds is just the nickname of the Charlie Perker. Moreover, it is for the purpose referred to as giving a band to new others although it was a band name of New Yardbirds before the band name of Zeppelin was attached. The band name has changed. 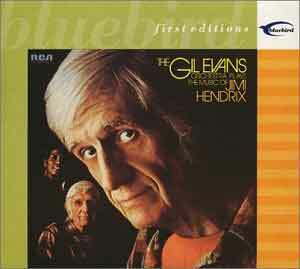 Moreover, with jazz, although it is separated from a few, as for at the time of the first stage, the live or the album is also performing the blues. I think that it is the band out of which the blues color has come despite hard rock considerably. Although it is the person who also left considerable influence to the lock, 30 years old ago, it has already passed away. Although Miles Davis comes out also here again, it is the person in whom he was also influenced in Jimmi Hendrix. 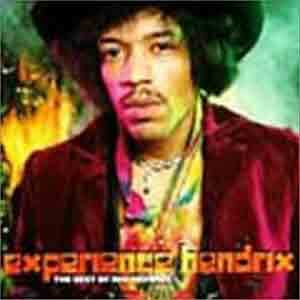 Moreover, the leader of a big band called Gill Evance, The tribute album of Jimmi Hendrix is taken out. the album of JAZZ. Do it cut with Jazz even if it cuts it? When the leader makes a keyboard perform in a lock community by those who call it Keith Emerson, it is the person who finishes 1 or 2nd. Before making a band called EL&P first, Emerson had formed a band called NICE. It is completely as the same as the blue rondo of the Turkey style of Dave Brubeck as music called Rondo in it calls it copyright OK ?. Although organ is performed after becoming EL&P, influence is considerably received in Jimmy Smith, and it is at its solo. [ of many music ] The theme of jazz is flipped as a phrase. 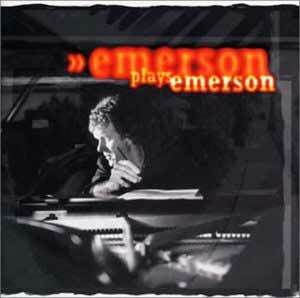 Moreover, there is also considering the duet as Oscar Peterson in the album of the latest Emerson's solo.